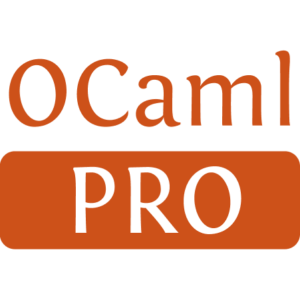 It has only been 18 months since the first release of OPAM, but it is already difficult to remember a time when we did OCaml development without it. OPAM has helped bring together much of the open-source code in the OCaml community under a single umbrella, making it easier to discover, depend on, and maintain OCaml applications and libraries. 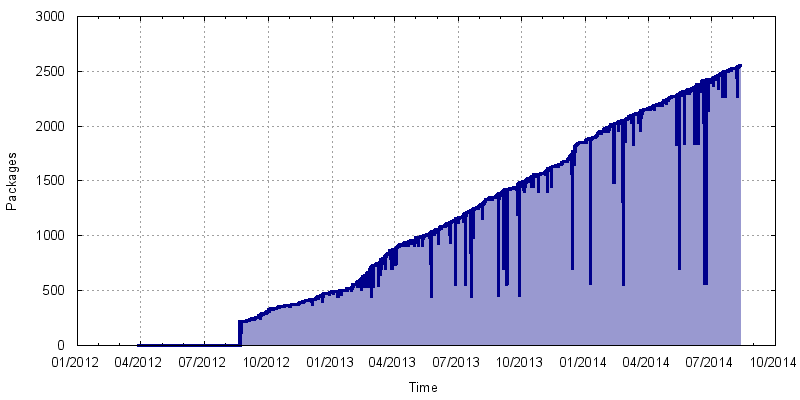 We have seen steady growth in the number of new packages, updates to existing code, and a diverse group of contributors. OPAM has turned out to be more than just another package manager. It is also increasingly central to the demanding workflow of industrial OCaml development, since it supports multiple simultaneous (patched) compiler installations, sophisticated package version constraints that ensure statically-typed code can be recompiled without conflict, and a distributed workflow that integrates seamlessly with Git, Mercurial or Darcs version control. OPAM tracks multiple revisions of a single package, thereby letting packages rely on older interfaces if they need to for long-term support. It also supports multiple package repositories, letting users blend the global stable package set with their internal revisions, or building completely isolated package universes for closed-source products. Since its initial release, we have been learning from the extensive feedback from our users about how they use these features as part of their day-to-day workflows. Larger projects like XenAPI, the Ocsigen web suite, and the Mirage OS publish OPAM remotes that build their particular software suites. Complex applications such as the Pfff static analysis tool and Hack language from Facebook, the Frenetic SDN language and the Arakoon distributed key store have all appeared alongside these libraries. Jane Street pushes regular releases of their production Core/Async suite every couple of weeks. One pleasant side-effect of the growing package database has been the contribution of tools from the community that make the day-to-day use of OCaml easier. These include the utop interactive toplevel, the IOCaml browser notebook, and the Merlin IDE extension. While these tools are an essential first step, there's still some distance to go to make the OCaml development experience feel fully integrated and polished. Today, we are kicking off the next phase of evolution of OPAM and starting the journey towards building an OCaml Platform that combines the OCaml compiler toolchain with a coherent workflow for build, documentation, testing and IDE integration. As always with OPAM, this effort has been a collaborative effort, coordinated by the OCaml Labs group in Cambridge and OCamlPro in France. The OCaml Platform builds heavily on OPAM, since it forms the substrate that pulls together the tools and facilitates a consistent development workflow. We've therefore created this blog on opam.ocaml.org to chart its progress, announce major milestones, and eventually become a community repository of all significant activity. OPAM 1.2 beta available: Firstly, we're announcing the availability of the OPAM 1.2 beta, which includes a number of new features, hundreds of bug fixes, and pretty new colours in the CLI. We really need your feedback to ensure a polished release, so please do read the release notes below. In the coming weeks, we will provide an overview of what the OCaml Platform is (and is not), and describe an example workflow that the Platform can enable. 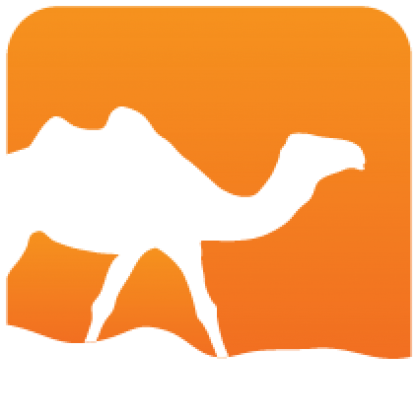 Feedback: If you have questions or comments as you read these posts, then please do join the platform@lists.ocaml.org and make them known to us. We are proud to announce the latest beta of OPAM 1.2. It comes packed with new features, stability and usability improvements. Here the highlights. We now have binary packages available for Fedora 19/20, CentOS 6/7, RHEL7, Debian Wheezy and Ubuntu! You can see the full set at the OpenSUSE Builder site and download instructions for your particular platform. For this version, we focused on improving the user interface and workflow. OPAM is a complex piece of software that needs to handle complex development situations. This implies things might go wrong, which is precisely when good support and error messages are essential. OPAM 1.2 has much improved stability and error handling: fewer errors and more helpful messages plus better state backups when they happen. And in case stuff does go wrong, we added the opam upgrade --fixup command that will get you back to the closest clean state. The command-line interface is also more detailed and convenient, polishing and documenting the rough areas. Just run opam <subcommand> --help to see the manual page for the below features. More expressive queries based on dependencies. cowabloga   0.0.7  Simple static blogging support. iocaml      0.4.4  A webserver for iocaml-kernel and iocamljs-kernel. Check on existing opam files to base new packages from. Clone the source code for any OPAM package to modify or browse the interfaces. We've also improved the general speed of the tool to cope with the much bigger size of the central repository, which will be of importance for people building on low-power ARM machines, and added a mechanism that will let you install newer releases of OPAM directly from OPAM if you choose so. Packaging new libraries has been made as straight-forward as possible. Here is a quick overview, you may also want to check the OPAM 1.2 pinning post. will generate a new package on the fly by detecting the presence of an opam file within the source repository itself. We'll do a followup post next week with more details of this extended opam pin workflow. flags: is an entry point for several extensions that can affect your package. Here you don't specifically require ocamlfind at runtime, so changing it won't trigger recompilation of your package. ounit is marked as only required for the package's build-test: target, i.e. when installing with opam install -t. This will reduce the amount of (re)compilation required in day-to-day use. There is an upcoming `features` field that will give more flexibility in a clearer and consistent way for such complex cases. Efforts were made on the build of OPAM itself as well to make it as easy as possible to compile, bootstrap or install. There is no more dependency on camlp4 (which has been moved out of the core distribution in OCaml 4.02.0), and the build process is more conventional (get the source, run ./configure, make lib-ext to get the few internal dependencies, make and make install). Packagers can use make cold to build OPAM with a locally compiled version of OCaml (useful for platforms where it isn't packaged), and also use make download-ext to store all the external archives within the source tree (for automated builds which forbid external net access). The whole documentation has been rewritten as well, to be better focused and easier to browse. Please leave any feedback or changes on the documentation on the issue tracker. The public beta of OPAM 1.2 is just out. You're welcome to give it a try and give us feedback before we roll out the release! We'd be most interested on feedback on how easily you can work with the new pinning features, on how the new metadata works for you... and on any errors you may trigger that aren't followed by informative messages or clean behaviour. If you are hosting a repository, the administration scripts may help you quickly update all your packages to benefit from the new features. Generated from opam-1-2-0-beta4.mdusing opam2web, courtesy of OCamlPro. Commercial support.